As we go into the final week of NaNoWriMo prep, I've decided to dredge up some old writing prompts I created. Writers, if you need some inspiration, I might have just what you need. First is an archive of Prompt 2 Write from my Facebook Page: click here. A few of the photos are no longer available, but there is still a good list available. And for the ones without photos, the word prompt might be helpful. Second is a playlist of audio writing prompts that I created with the help of my sister +Nadia Wellington for the lovely +Parker J Cole's The Write Stuff Radio Show. Check out her website, http://parkerjcole.com/, where she has archives of her shows. See the Brainspark Audio Prompt playlist below. My family and I traveled back to the South American jungles for several months (more on that adventure in our upcoming memoir). I published my third novel: The Oyster Heart (click the title to go to the Amazon link). The morning after we returned to our island home, my father died after battling a long illness. I met my older sister for the first time. My husband and I decided to put our varied experiences and talents to use by starting a business (more on this in due course). Instead of just publishing a memoir, we started a Facebook Page for discussions and info related to our memoir, and to further process our experiences. You can view the Page and like it here: https://www.facebook.com/MissionGoneSouth. We have a brand new babe in our home and she delights us every day. I met my parents-in-law and two of my siblings-in-law for the first time. Whew! We've been busy! So, even though I'm getting back on this blog horse after a long hiatus, I have been doing quite a bit of writing this year. To ramp up my efforts, I will be joining fellow fiction writers in next month's novel-writing marathon. +National Novel Writing Month is approaching with the velocity of the Polar Express. I failed to complete in 2010, but I aim to do things differently this time around. Maybe some of my tools/helps will help you. Tablo (+Tablo Publishing) - I joined this writers and readers community about six months ago. I love it! It's easy to use and they're good about responding to any questions you may have. You can create books and determine how much or little you will share with the public. You also have the option of uploading Word files or exporting your projects. 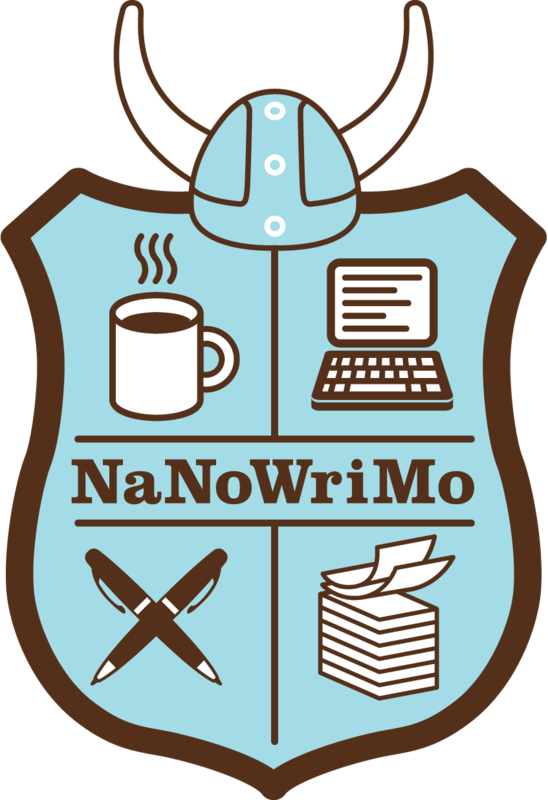 There is a NaNoWriMo 2015 group that you can join. To get myself thinking about the book I'll be working on (I'm more of a pantser than a plotter), I've uploaded a preview with a cover I designed using Canva (+Canva). See my preview here: The Doctor's Wife. FastPencil (+FastPencil) - I just found out about this platform this week. My main reason for using this is that it will make my life much easier when it comes to formatting my books for print. This platform also has a community and gives you the ability to collaborate, even when your work is not available to the public. I've subscribed to a NaNoWriMo List on Twitter. The particular one I'm on (I was actually added to this list, which is what gave me the heads-up) is curated by @KateSStark. This will give me another community of writers who are trying for the sometimes (often?) elusive 50K goal. Beyond this, I am flexing my writing muscles ahead of time, by working on a short story or two and adding to other novel manuscripts I have in progress. If you'd like to read one of said stories, you can check out Vexation of Spirit. Are you challenging yourself with the 50K next month? What are you doing to prepare?